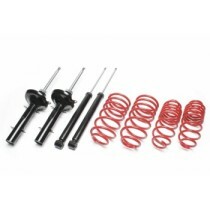 This TA Technix sport suspension kit is for the Fiat Panda type 141. This TA Technix sport suspension kit is for the Fiat Panda type 169. This TA Technix sport suspension kit is for the Fiat Panda type 141A.